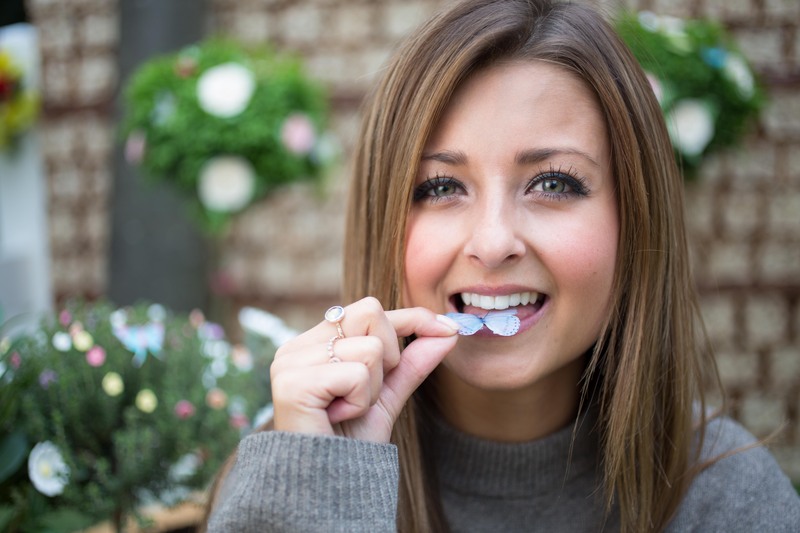 The world’s first edible garden made from 15 different types of cake opened to the public in Central London yesterday. 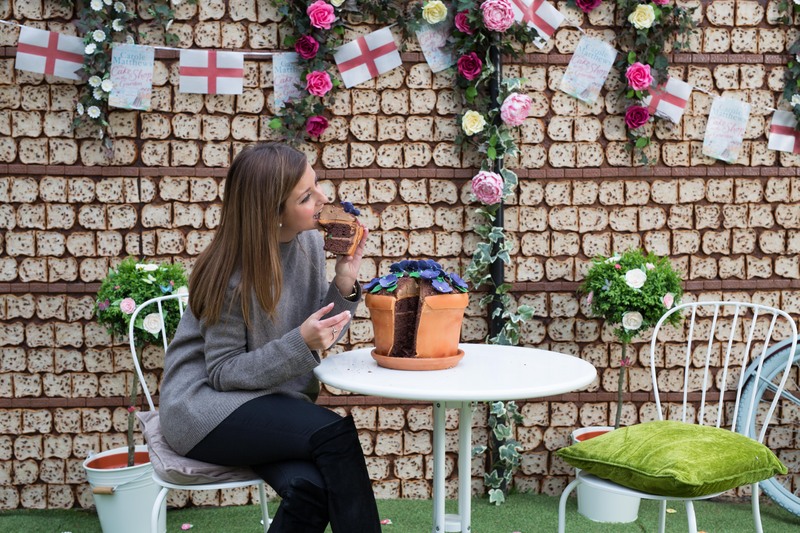 Visitors were encouraged to ‘dig in’ to the bourbon biscuit borders and nibble on one of the 250 cake flowers growing in the plot in Russell Square which was surrounded by a wall made from 1,300 slices of fruit loaf grouted with Nutella. 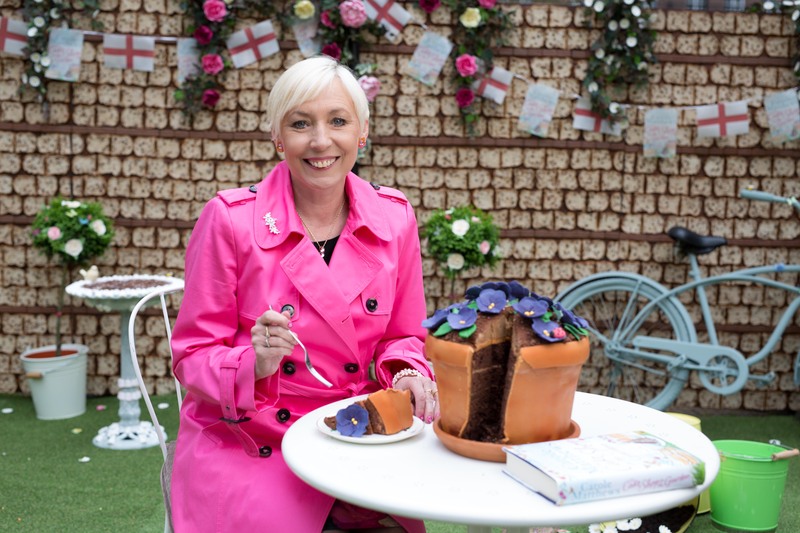 The quintessentially English country garden, which took over 450 hours to bake, build and install, was created to launch the paperback version of best-selling author Carole Matthews’ new novel The Cake Shop in the Garden. The scent of roses, pansies and peonies has never been sweeter as the garden in the book’s title was brought to life using four kilos of icing alongside borders of chocolate crumb soil, Battenberg stepping stones, a bird bath lined with Swiss-roll and a lawn dotted with sugar daisies – not forgetting 300 leaves of edible ivy. Ensuring no one went home hungry, 30 bags of marshmallows, eight kilos of sweets and chocolate pebbles and over 1,000 biscuits finished off the Willy Wonka-esque wonderland where even the insects were edible. Author Carole Matthews said: “The garden is the place where love, life and family collide for my main character, Faye Merriweather so it was really exciting to bring it to life using cake as it features so prominently throughout the storyline. It was certainly one of a kind – and where better for visitors to grab a slice of the action?”. The garden was crafted by award-winning cake designer Rosalind Miller who has produced bespoke creations for The Ritz, The Goring and Blenheim Palace as well as a number of high profile and celebrity clients. 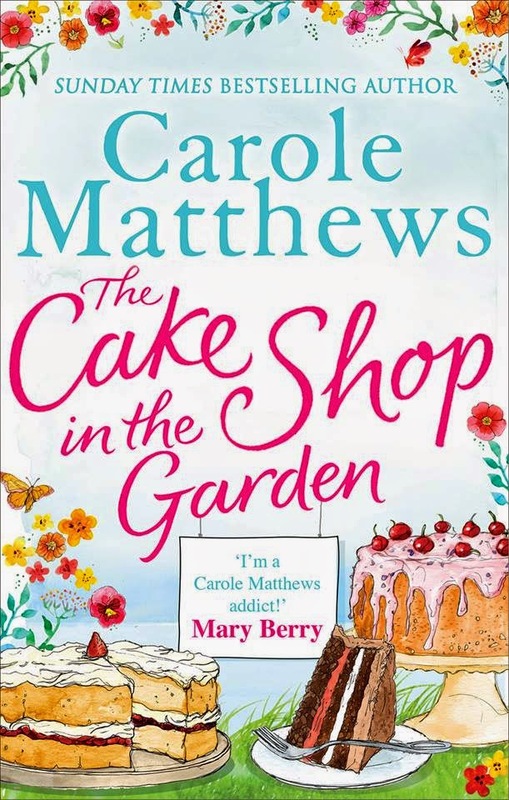 The Cake Shop in the Garden is available in paperback now from all major supermarkets, bookshops and online retailers. 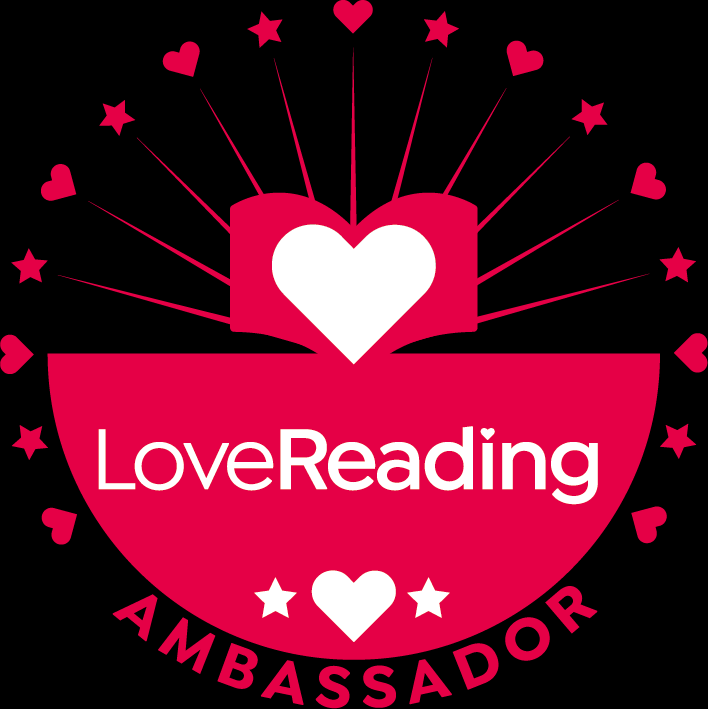 For further information visit www.carolematthews.com.